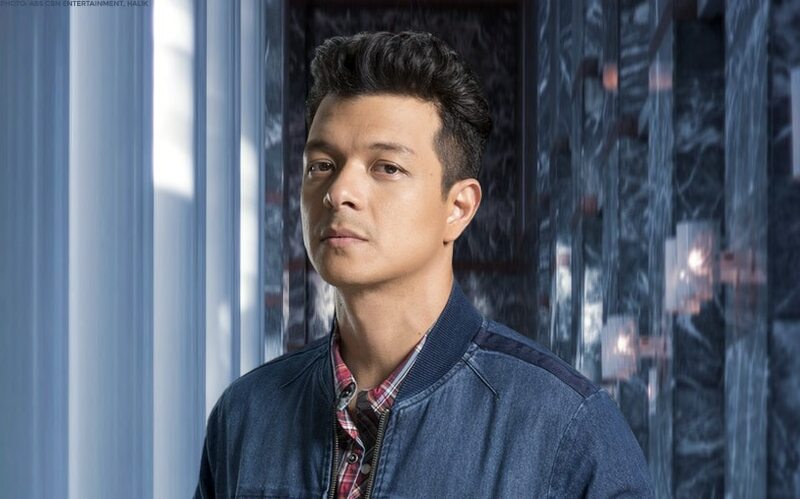 Jericho Rosales is "quitting" television. Well, not really. More specifically, he’s quitting soap operas. The legendary actor, dubbed Asia's Prince of Dramas, opened up about his decision during his hit show “Halik’s” finale media conference yesterday, April 11. According to Echo, soap operas do not bring him fulfillment any longer, especially since he has expanded from being an actor to a producer and a director. Basically, it’s just time for something new. Echo hopes to focus more on newer projects and fresher takes on old formats. His decision will take effect after “Halik” wraps up its last three weeks on air. Jericho's films from the early 2000s namely "Pacquiao: The Movie", "Nasaan Ka Man", "Ngayong Nandito Ka", "Kailangan Kita", "Forevermore", "Trip", and "Tanging Yaman" are considered modern classics.